Do you need an emergency Dentist? Do you have trauma to your teeth? Perhaps a broken tooth from a car accident, a fall or a broken crown. How do you know if you have a dental emergency? A dental emergency can be extra oral swelling, a dental infection, a broken crown, a chipped tooth. 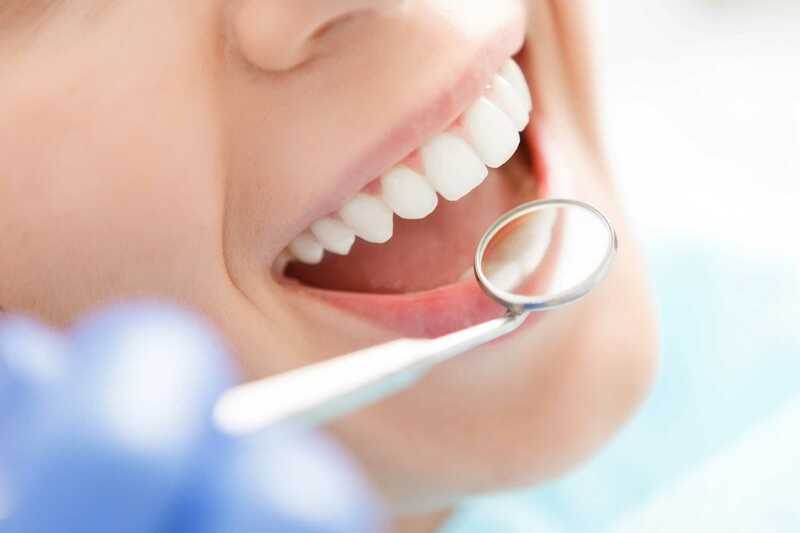 A tooth ache can also be considered a dental emergency, especially if pain medicine is needed. We always make room for emergency dental patients. 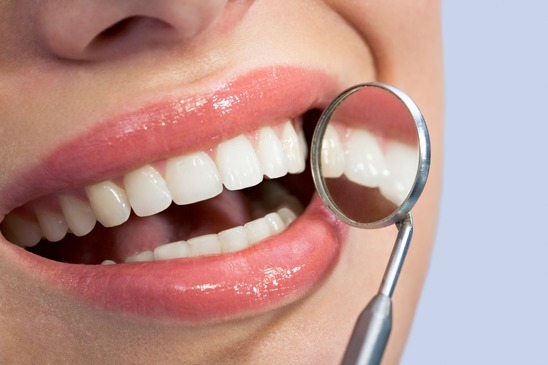 Contact us if you need an emergency Dentist in Atlanta. 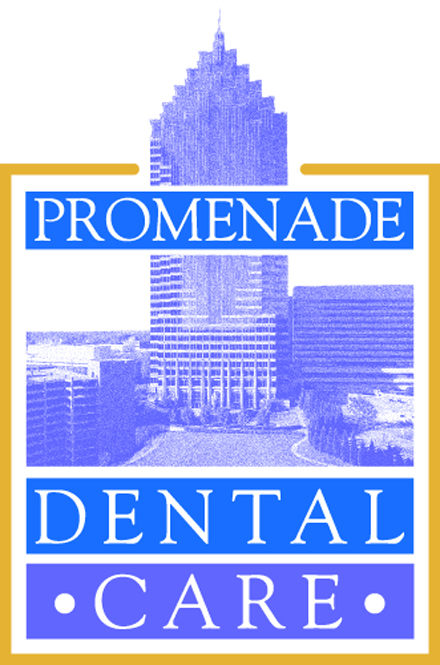 Promenade Dental Care is an emergency dental clinic in Midtown. We don’t turn away dental emergencies! We will stay open to treat patients with emergency dental needs.